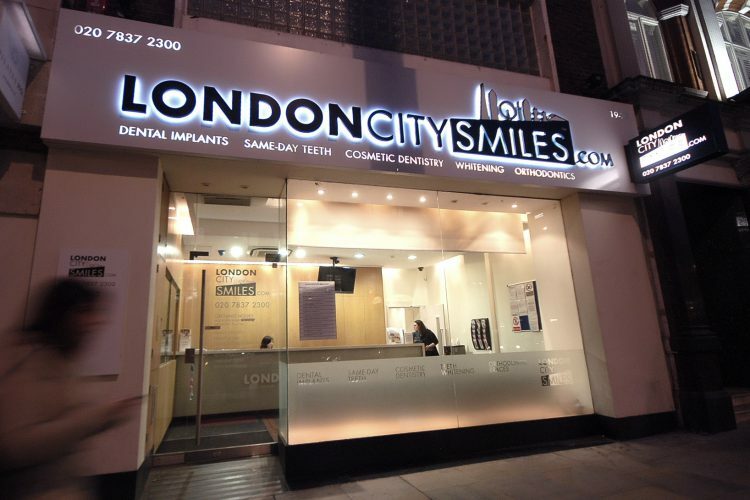 London City Aesthetics is a branch of London City Smiles. Situated in front of Angel station, our modern clinic has the latest equipment and are designed to ensure your comfort and safety. 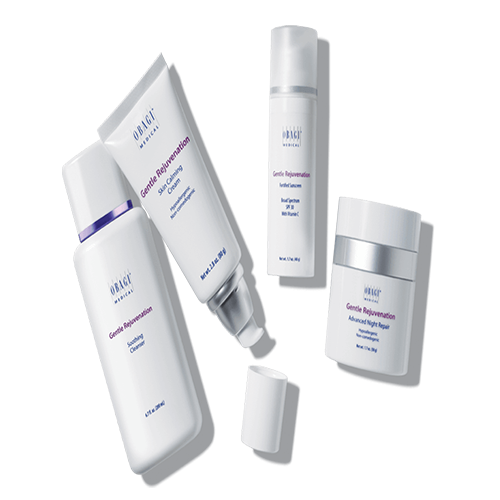 We adhere to the highest standards, with exceptional clinical and hygiene standards. 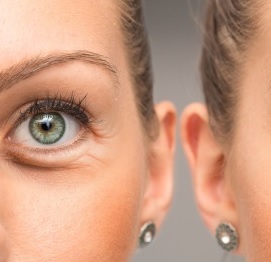 With our non-surgical facial rejuvenation in Islington, you can get incredible results from treatments such as wrinkle relaxing injections, dermal fillers and topical treatments that will revitalise your skin with a youthful glow. 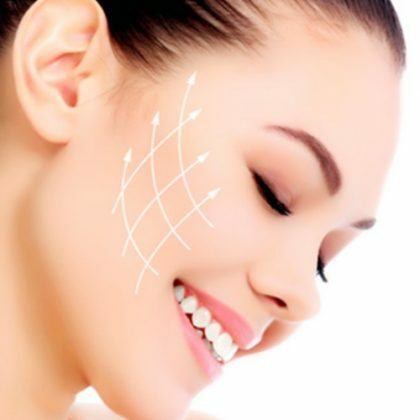 Our facial rejuvenation practice in central London combine state-of-the-art facilities with comfortable surroundings. Whether you’re here for a free no-obligation consultation or a returning patient, you’ll receive a warm and friendly welcome from our reception team. Your comfort and care is our number one priority.